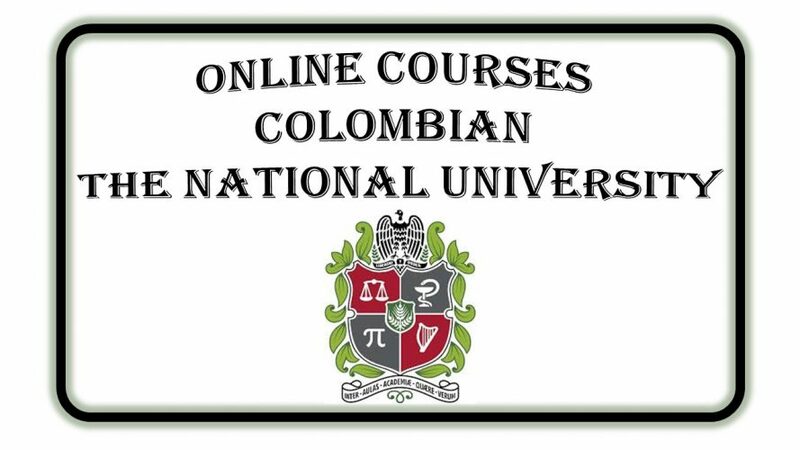 The best virtual courses The National University of Colombia is a public and autonomous university of Colombian national order. Its flagship campus, the largest in Colombia with seventeen buildings declared a national monument, is located in the city of Bogotá. The university also has headquarters in several cities of the country or known as Andean headquarters, these are located in the cities of Medellin, Manizales and Palmira, and also has four borders as Caribbean, Orinoquia, Amazonas and Tumaco. According to the latest classification of the British consultancy Quacquarelli Symonds (QS) 2014, the National University is the institution of higher education in Colombia that has the highest quality in the fields of study offered. It is among the best 200 universities in the world in the programs of Modern Languages, Agriculture, Forestry Engineering and Statistics. This University opens its doors to the highest level knowledge for women and men in the world with its Virtual, Free and Great Courses. variety. It is also possible to download documents and contents of each course. A great opportunity that you really should take advantage of! the courses are aimed for all the people who wish to do it, then you will find the courses which are free and for no reason you must pay some kind of money, to enter the course registration you must click on the link of each course and fill in the registration form. At the time of filling out the form: where the role with the university is asked, you should check in none if this is the case. made the form you must be aware of your email address in main or spam, you will receive a message from the university where the registration is notified on the platform where you carry out your study. You must take into account that you can only enroll in a course to the Once, if you want to make several you have to finish one by one. But if you finish the chosen course before the end of the semester (each person manages their time) you can enroll in another one, for this the platform assigns you an account (only if you do not have one) to continue with the study. Finally you should know that the courses end the last week of the month of June and December, in those days the platform closes to do maintenance and update the list of courses that will be offered next semester. FOR NO REASON YOU SHOULD PAY MONEY TO THIRD PARTIES OR LEAVE YOUR DATA ON ANOTHER PAGE OTHER THAN THAT OF REGISTRATION. This course is a series of modules that develop the concepts presented in IT Essentials and the first two CCNA R & S courses. Each module of the course lasts 1.5 hours and covers a variety of topics related to mobility and wireless connection, such as technologies , the standards and configuration of a simple home network. This is an introductory course for students interested in learning the basics of computers and IT, including a little history and how the Internet works, communication using electronic and social media, and its relevance to all. Students will be exposed to the basic functions of personal computers as well as basic hardware and operating systems. Through different activities and animations, students learn how a computer works, manage files and documents, surf the Internet and use different internet tools such as the search engines and web mail. This course explores the idea of bringing together people, processes, data and things to make network connections more relevant and valuable than ever. This course is aimed at anyone who has an interest in learning how the Internet of everything provides value by connecting everyday things to individuals. Note: Introduction to IoT replaces the Introduction to the Internet of Everything (IoE) course. This course explores the broad topic of cybersecurity in a way that is incumbent on you. Learn how to protect your personal data and privacy online and on social media, and why more and more IT jobs require the recognition and understanding of cybersecurity. The Cybersecurity Essentials course develops an understanding of the basics of cybersecurity and how it relates to information and network security. The course introduces students to the characteristics of cybercrime, security principles, technologies and procedures to defend networks. This course introduces students to the basics of configuring and installing Linux software, as well as the Linux command line. Aligned with the Linux exam objectives found in the CompTIA A + certification, students will develop basic Linux knowledge and be motivated to continue acquiring skills in Linux through the NDG Linux Essentials or NDG Linux I courses. This course is designed for students who are beginning to prepare to use Linux in their professional IT career. Students who complete this course should understand Linux as an operating system, the basic concepts of open source, how Linux is used and the basics of the command line. 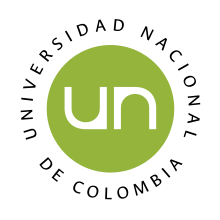 This course covers topics such as system architecture, Linux installation and package management, GNU and UNIX commands, devices, Linux file systems and file system hierarchy standards. This course covers shells, scripting and data management, interfaces and desktops, administrative tasks, essential system services, basic networking and security principles. This course highlights the basic characteristics of Packet Tracer for new users. A series of short videos will guide users to create new networks, modify existing ones and verify connectivity within a network. This course presents interactive and online case studies to show you how to use network technology skills to start a business or to take a step forward in your career. This course gives recommendations, ideas and advice to start the adventure of building your own business. Through a series of videos from experts around the world, experiences are shared to achieve success in this purpose. The most sought after certifications of network careers are evolving. The Cisco CCENT and CCNA Routing and Switching certifications were updated to meet the new demands of today’s network racing. 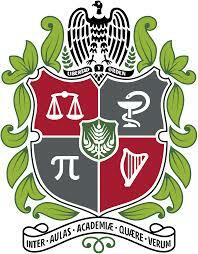 The Cisco Networking Academy instructors in charge of CCNA will incorporate the new skills of the current courses. Students who took courses of the CCNA curriculum can take this course to prepare for the updated certification exams or simply to be level with the new knowledge that brings the new version.